A GP from Warrington has scooped a prestigious award for her work in obesity and diabetes. 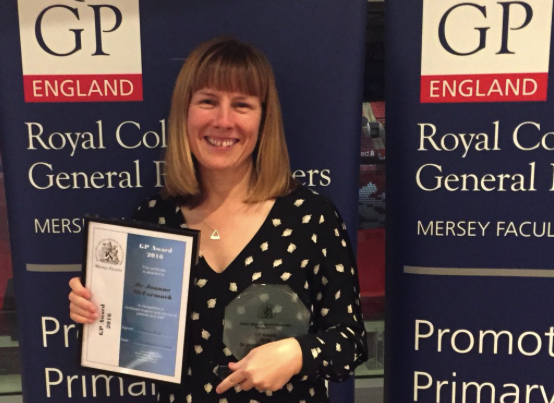 Dr Joanne McCormack was presented with a Royal College of General Practitioners Mersey Faculty GP award at a ceremony which was held at Liverpool Football Club. The prize recognised two websites, Fat Is my Friend and Healthy Living, which were set up by Dr McCormack at her own expense for patients, healthcare professionals and members of the public and her Food as Medicine meetings. Both websites promote Dr McCormack’s belief that low carb diets are healthier for people and generate more energy and weight loss. She is also an advocate of mindfulness and exercise. The Food as Medicine meetings look at the benefits of low carb and zero carb eating for people with diabetes and prediabetes, as well as for other conditions, such as autoimmune disease. These meetings had initial funding from the CCG and are currently funded by the Natural Low Carb Kitchen. 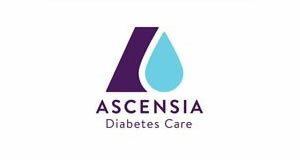 It is hoped extra funding will be provided from blood glucose meter companies in the long run. 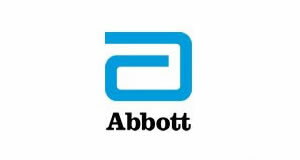 Dr McCormack said: “We have a crisis going on with the proportion of diabetics in some areas approaching 40 per cent. In my area it used to be 1 per cent and is now 7 per cent. 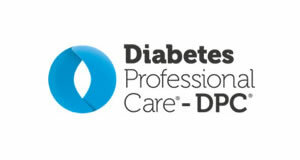 “In addition, we have a similar number prediabetics. The number of amputations in England is at an all time high of 7,300. If diabetes were just a disease in itself, that might not be so serious but without lifestyle changes it is a chronic condition that can lead to heart disease, stroke, kidney failure, dementia and blindness as well as a host of other problems. “I lay the blame at our lifestyles, and the encouragement of some to recommend a high carbohydrate diet to diabetics. This is wrong and NICE recognises it as such, but that is not widely known. Dr. McCormack’s has chosen her vocation. Her work, for which she has rightly received her award IS her chosen vocation, informing, saving lives and improving patients quality of lives. Who would choose to denigrate this fact? Hi, I think Dr McCormack is doing a fantastic job at promoting these issues, so I do not wish to deterr from this fact. 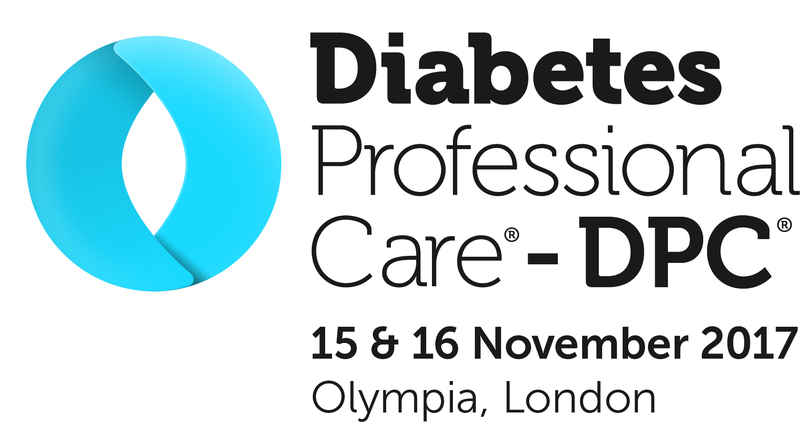 However, given the funding opportunity by local CCG’s, I’m sure the Specialist Diabetes Dietetic profession would be delighted to take up the challenge and carry out this – our usual role, in order to release Dr McCormack back to her valuable chosen vocation.